Fj cruiser is mid-size retro SUV. It was introduced in 2003 at North American International Auto Show. 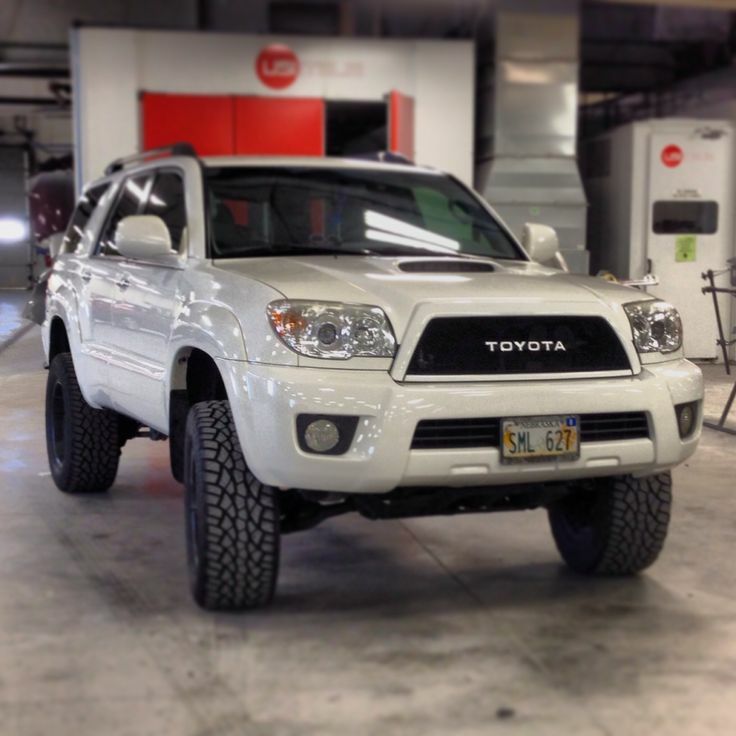 As a result of Toyota development, it has the highest sales ratings in Canada and the USA. The car has been built on the original platform with Toyota Land Cruiser Prado 120 and Toyota 4Runner; nevertheless, it resembles Toyota Land Cruiser FJ40. Small rear doors that have opposed opening and white roof make it unique. Because of windscreen size it has three wipes. FJ Cruiser inherited a low frame, short wheelbase and the location of the headlights from the FJ40. 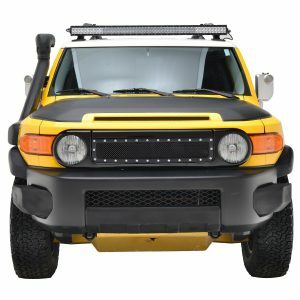 FJ cruiser grilles look like a plate with special holes for headlights. It is compact as it guarantees the protection of not only radiator and engine, but for the whole front part of the car as well. 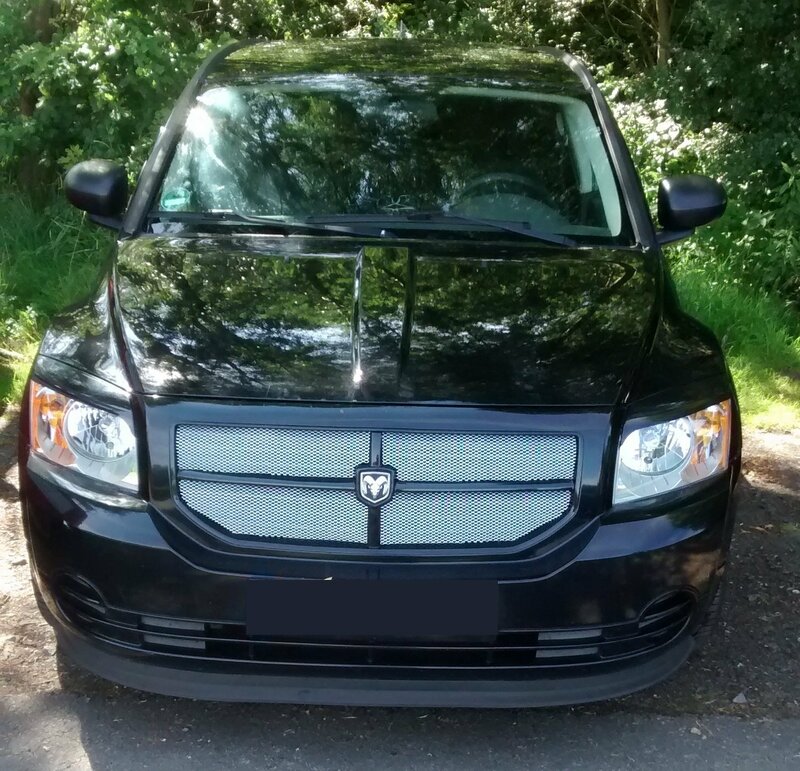 You can notice that its central part has stainless steel mesh grille with chrome studs that make a car more resistant and change its appearance for the better. 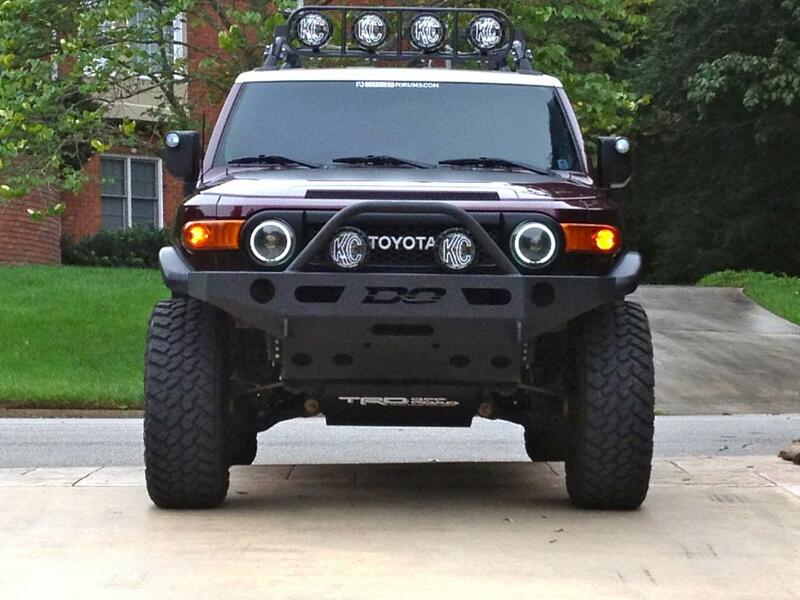 FJ cruiser front grill is made of a high quality aluminum alloy that prevents rust and corrosion. 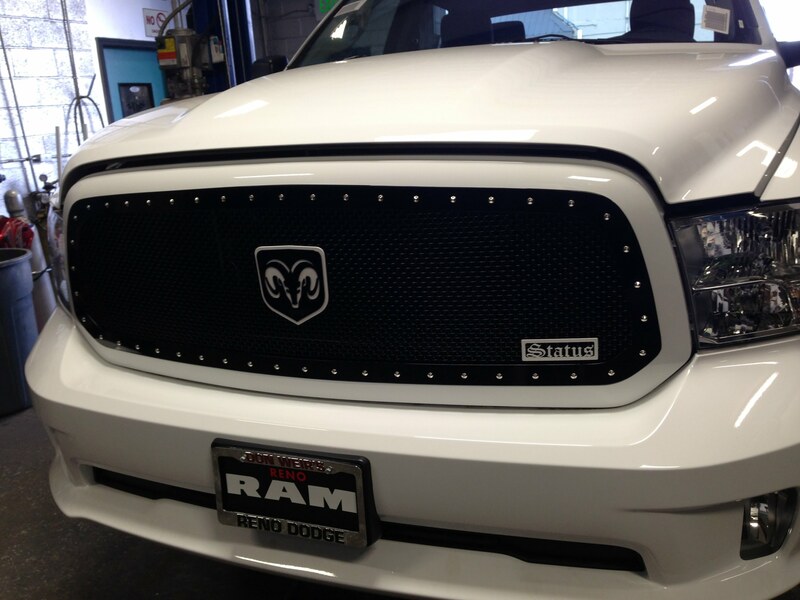 Be sure that your radiator will have maximum airflow with this grille. A big advantage is that the installation is easy as it has all necessary hardware. 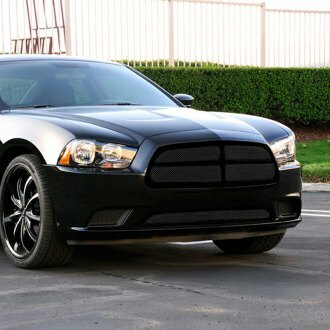 The E-Autogrilles brand is well-known and respected in the modern markets. We should notice that the weight of item is 5 pounds. As a user of our service, make sure to have qualitative product in the short term. We guarantee you an informative consultation about your order. It is possible to send you special manuals that will make installation easy and without troubles. The biggest advantage of our service is that each client can ask for a refund in case of poor quality product. 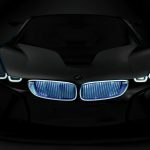 So, do not hesitate and become the first buyer of a grill and make your car the most powerful on the roads.